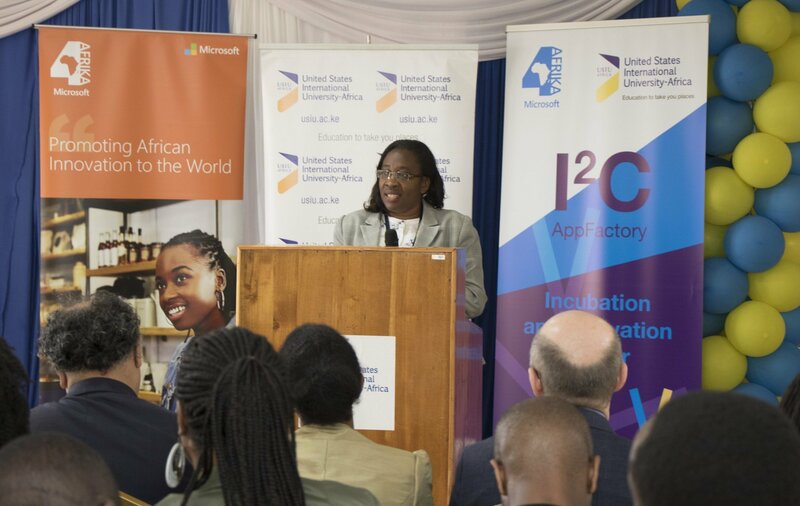 ICT students from seven universities participated in the annual United States International University Africa (USIU) innovation forum on Friday and Saturday, showcasing new apps and programmes for office and resource management. The event, known as the USIU–Africa Innovation and Hackathon Day, was also meant to help the budding tech innovators make a pitch for seed money to finance their ideas and to showcase their potential to future employers. The hackathon attracted participants from USIU, St Paul’s University, Dedan Kimathi University, Strathmore University, Africa Nazarene University, KCA University and Multimedia University. “This hackathon presented an opportunity for students to showcase their innovations, among them resource management systems, online booking system for office space and accommodation and recreational app for students,” said USIU in a statement. The top three innovations were awarded prizes including trophies and six months incubation programmes with leading tech firms.